Need a truly impressive gift? Right now this minute? For any amount? 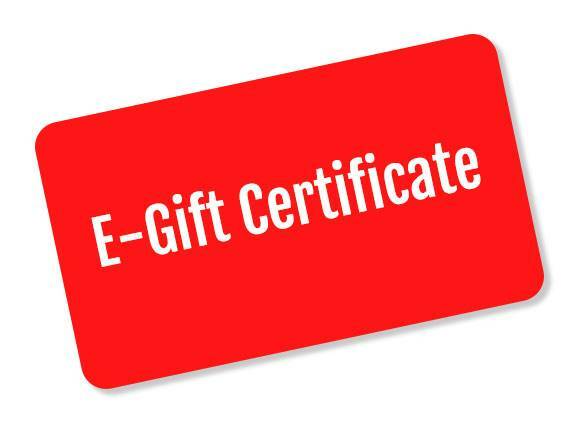 Our E-Gift Certificate is the easy way to go. Choose your amount and we will email the Gift Certificate immediately upon checkout.